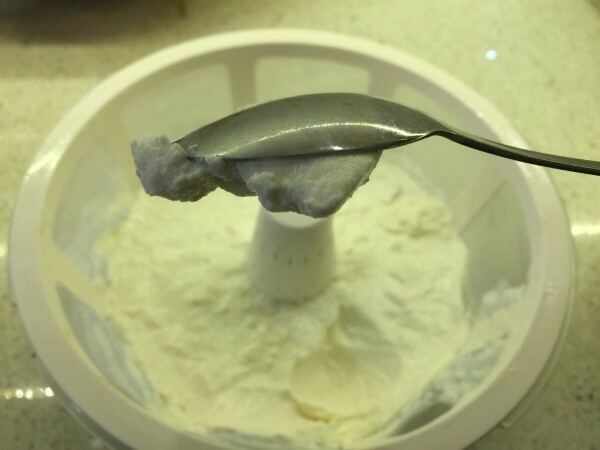 This is a guide about using a Euro Cuisine greek yogurt maker. Greek yogurt can be quite expensive at the grocery store. 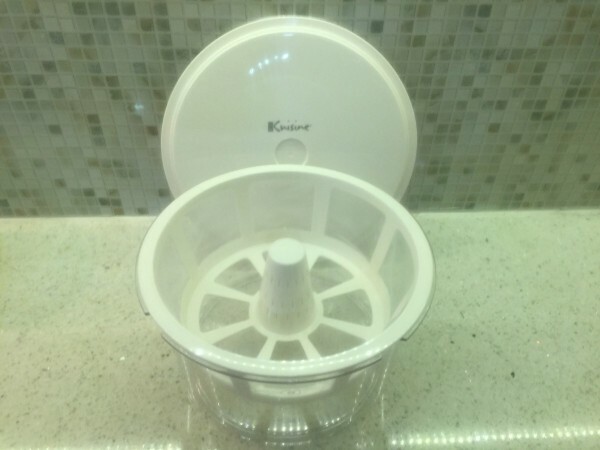 Using the Euro Cuisine greek yogurt maker is easy to use and will save you money. 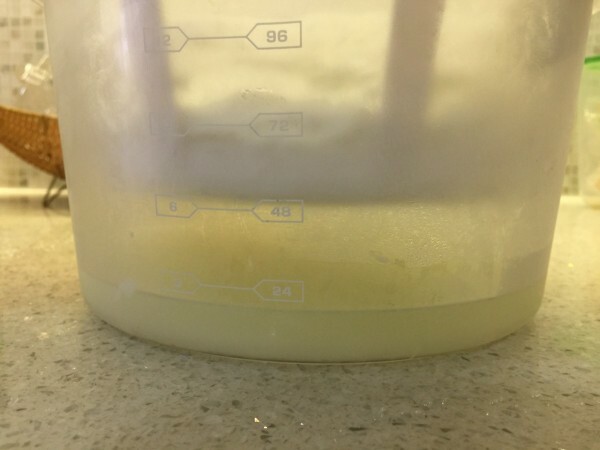 I have been making my own yogurt for about 2 years, which saves me a good chunk of change. I like to make organic Greek yogurt which costs a pretty penny at the grocery store. 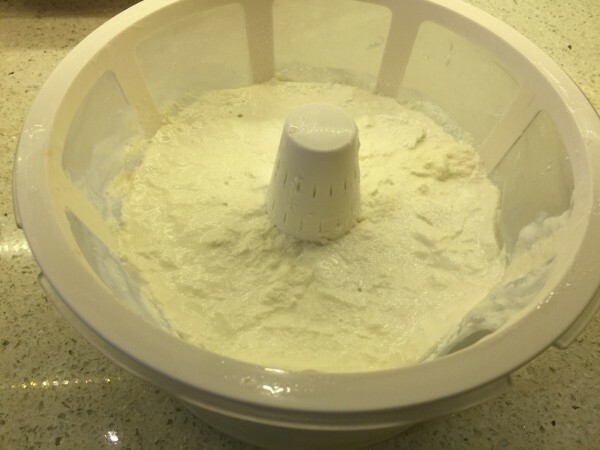 I started out making my Greek yogurt using fabric to remove the whey. I found that it was difficult to remove the yogurt from the fabric and I would lose too much doing it this way. When looking for a better way to make my Greek yogurt I found the Euro Cuisine Greek Yogurt Maker. 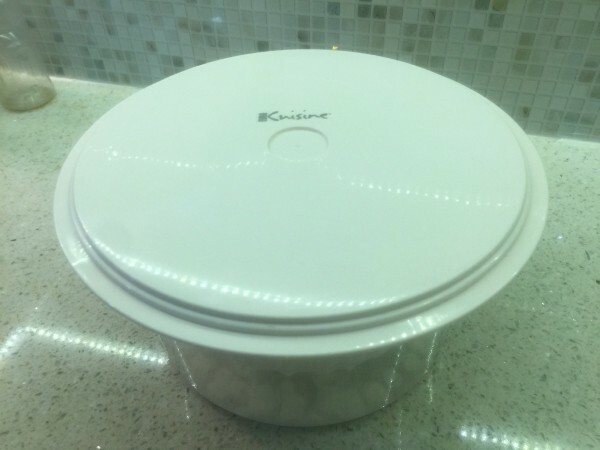 Which has a fine mesh strainer that fits into a plastic bowl base with a lid. 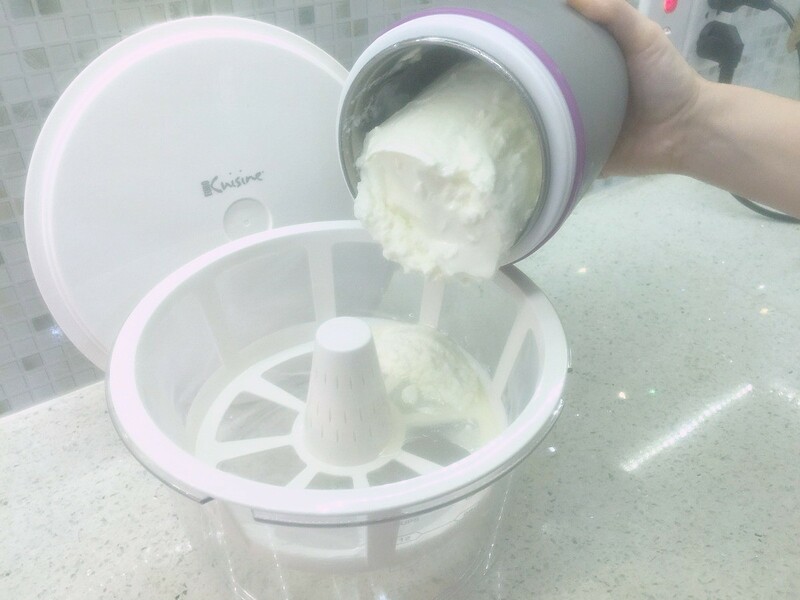 All you have to do is, once the yogurt is done, simply pour it into the Euro Greek Yogurt Maker's strainer. Then put on the lid and stick it in the fridge. Let it strain for anywhere up to 18 hours depending on how thick you like your greek yogurt. I usually leave mine in the strainer overnight. 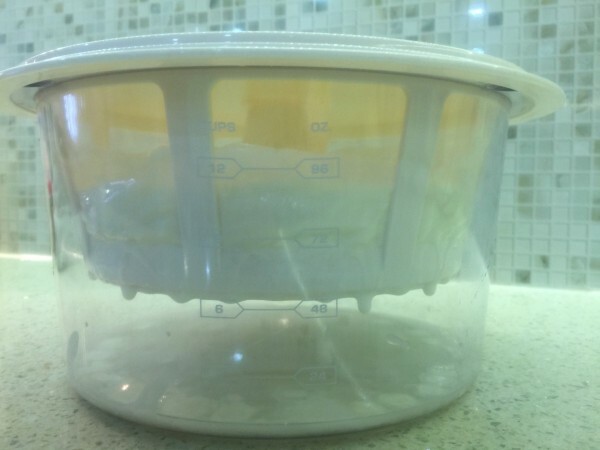 Then remove the yogurt from the strainer. It is best to use a rubber spatula for this.